Pain in the tail bone can frustrate, irritate and embrace many patients for getting the treatment. This condition can be curable and prevented if proper care is taken. Any irritation (inflammation) of the bony area (tail bone) situated between the folds of the buttocks is referred as Coccydynia. The usual complaint is pain at the bottom region of the back on sitting. It is usually caused by injury, during pregnancy, chronic pressure on the tail bone due to sitting for long hours as of in those involved in driving occupation. 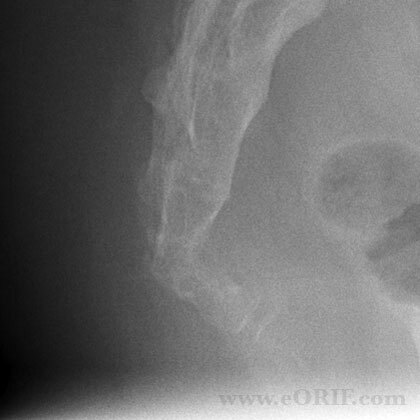 Sometimes tail bone pain occurs in patients with chronic constipation. In one third of the cases the cause is not known. Coccydynia is usually diagnosed based on the typical complaints and sometimes by an x-ray. Clinician can diagnose by examination and eliciting tenderness at the local region. 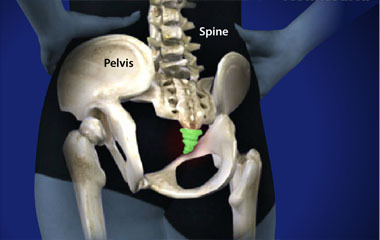 It is necessary to directly visualize the tailbone region to rule out other causes and any infection. Sometimes infection of the hair follicles at the tailbone region can mimic coccydynia. This condition usually frustrate patients and impair the quality of life.Sometimes patients feel embarrassed to get the treatment. Treatment is usually by activity modification, anti inflammatory medications and local injections. Surgery is rarely indicated in non responsive cases. Since long hours of sitting may aggravate the condition, a modified padded cushion with cut out at the back could relieve the pressure on the coccyx. 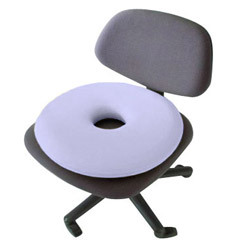 (Doughnut cushion). Pelvic floor exercises could help to get relief from pain. 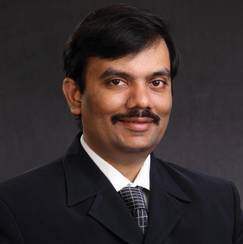 Use of stool softeners and laxatives in cases of constipated patients could help to relive pain. Seitz bath by sitting in tub of hot water may provide pain relief. Oral anti inflammatory medications and local application of pain gels may tries to relive the symptoms. Local trigger injections with low dose steroid preparations will aid in complete relief in majority of cases. These local injections can be given by the doctor in the outpatient department. In rare case surgical treatment by removal of coccyx may be required in those cases not responding to conservative methods.